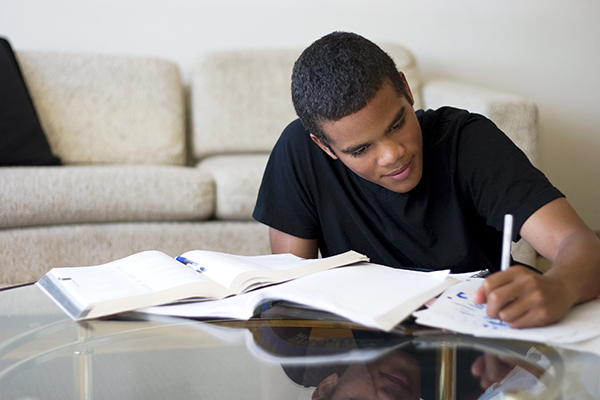 Support your child’s time management, organization, and study skills with our one-on-one C.E.O. After School curriculum. The executive functioning skills program offers individualized coaching tailored to meet your child’s unique needs and natural talents. This guides your child to become the student we know he/she can be. We teach your child specific skills and strategies to support executive functioning and apply them directly to homework. Consistently using executive functioning skill strategies builds automaticity, which fosters lasting results. If you prefer a group setting, you can find information on our after school small group classes here.